The Royal Ontario Museum (ROM) will be offering FREE admission on the 3rd Monday Night of each month from 5:30 pm to 8:30 pm. Bring your family and friends and enjoy complimentary access and extended hours. 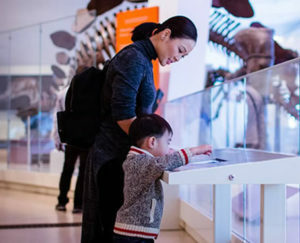 Visitors are invited to explore art, culture, and nature in the Museum’s 40 permanent galleries (feature exhibitions that are specially ticketed are not included in the free admission).